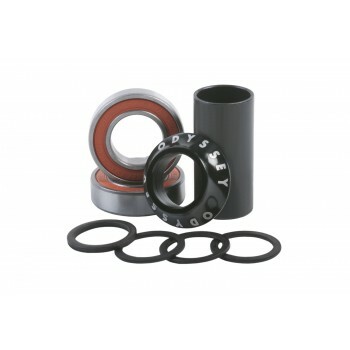 BMX Echo Mid BB Set 19mm Black by Salt Plus..
Made to fit all 19mm crank spindles and press-fit Mid BB frames. Simple and easy to install. Include..
Made to fit all 22mm crank spindles and press-fit Mid BB frames. Simple and easy to install. Include..